1. Choose a cruise liner and date of your sailing. 2. Decide on a Wedding Package. 3. 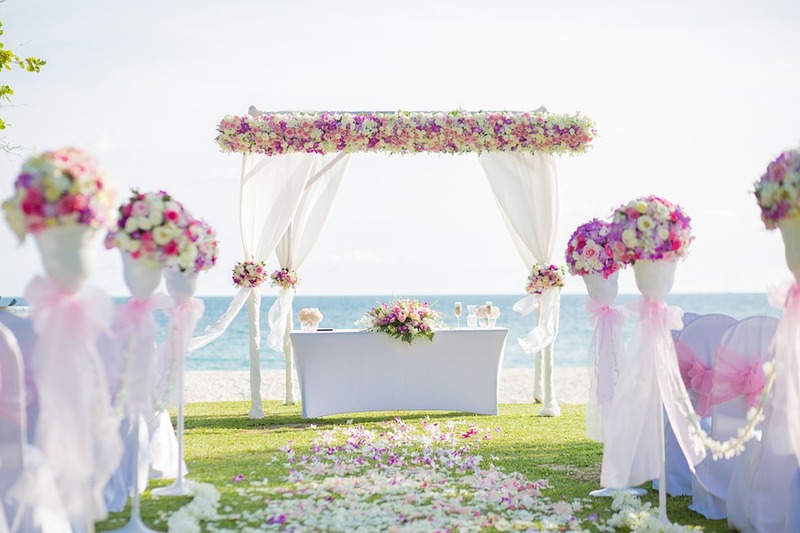 Contact a Wedding Specialist to help you with the organization of your momentous event. Your personal wedding planner will help you to find the perfect options among the numerous possibilities. Venues, music, menus, wedding cakes, flowers, photos, entertainment, and many other aspects of your day – all of it is carefully thought-out by true professionals. 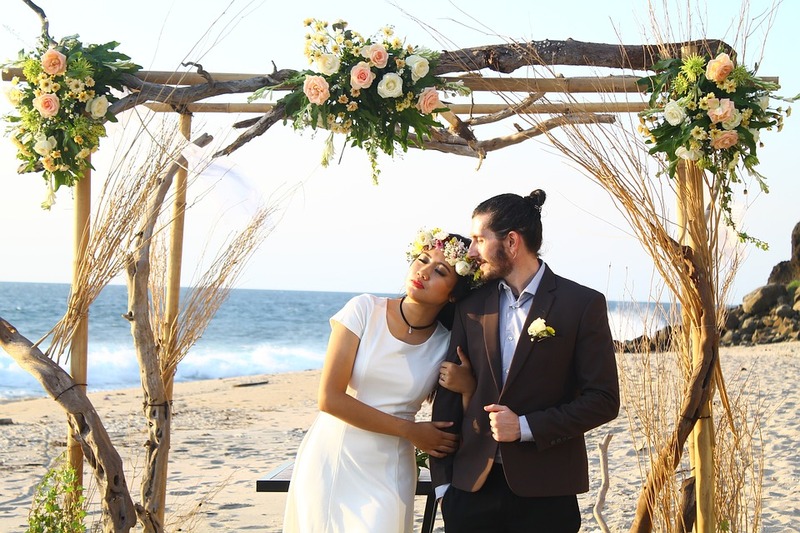 You just have to make several decisions, and it’s very important to choose the most suitable Wedding Package. Destination I Do – to make your dream about the wedding on a beach come true or to say “I do” on the liner during a port day. Each of them offers various options with the wedding cake, bottle of champagne, Wedding Planner, Wedding Coordinator, dinner and breakfast-in-bed for a couple, photography service, and many others. Please note that the company may change prices, so you should specify them at the time of booking the cruise. These admirable Royal Caribbean wedding pictures may become the story of your family! Let’s check amazing videos of the cruise weddings! 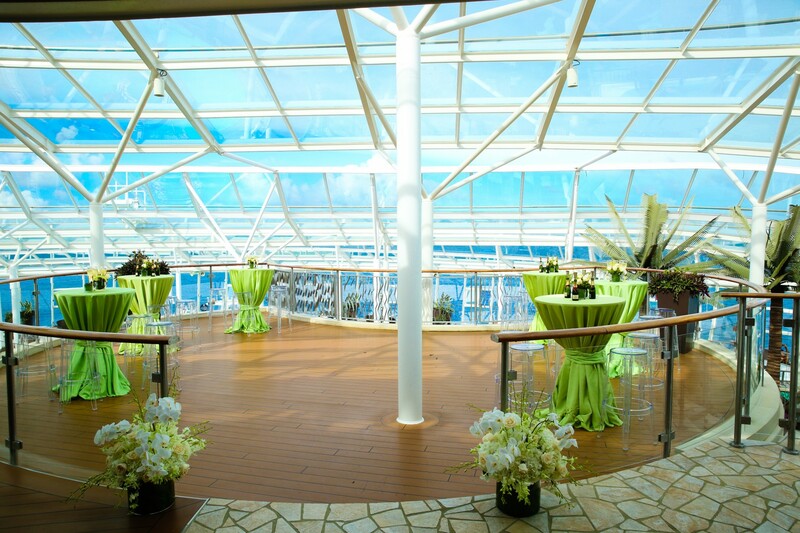 For the lovebirds that decided on the ceremony on the cruise ship, weddings became a great start of their family life. 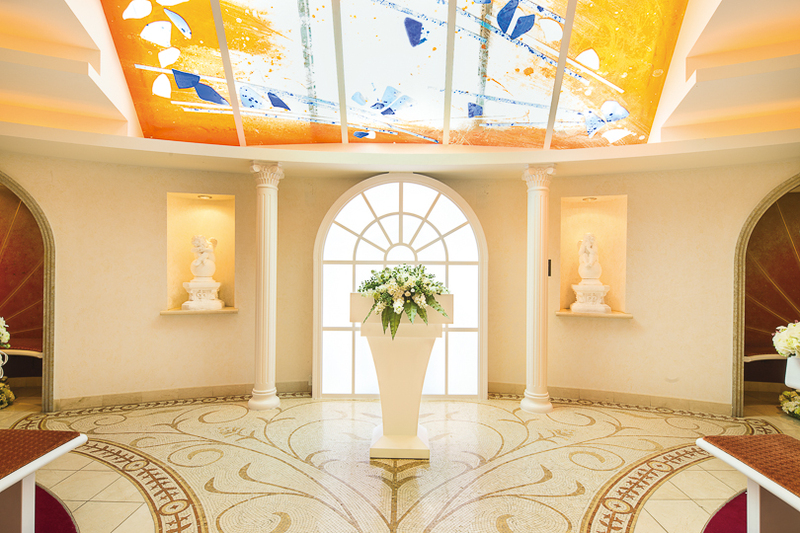 You can find more helpful information about getting married on the cruise here!